When we first get into this industry, it is all about the craft, our talent. We enter the fashion world wide eyed and excited about the possibilities. I think for any fashion based creative, the goal is to launch our own lines or companies at some point. So, the question is, how big do you want your brand to be? I am sure you have seen this pattern before on button downs and even coats. Well, the black watch print is in fact a timeless wardrobe staple. 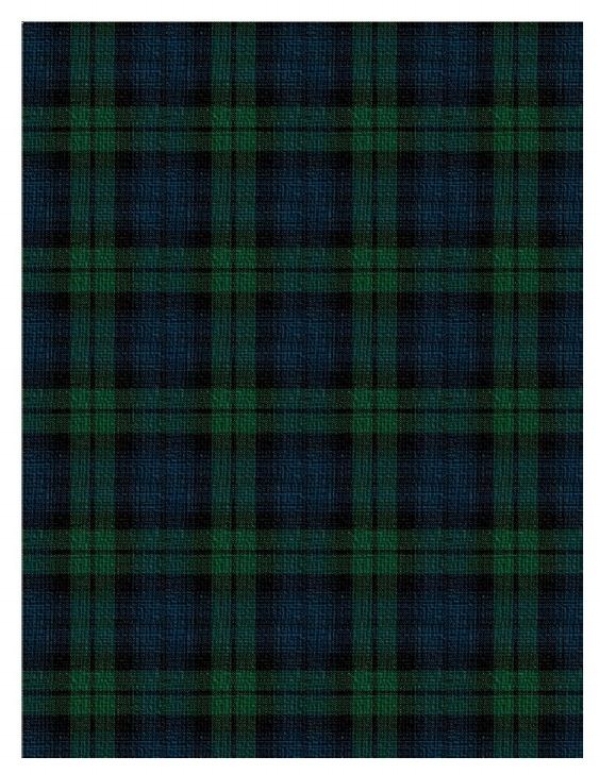 It is a tartan fabric, which means that it has a pattern of vertical and horizontal bands that criss cross. Bonjour! It's that time of year again. The weather starts to get a bit cooler, while the days are shorter and everyone is back in school. This got me thinking, what if you wanted to take some fashion classes, but didn't have to time or funds to enroll in school full-time. Well, I have something very exciting to share with you! Bonjour, Bonjour! I know it has been awhile since I have written new posts. There is a perfectly good excuse, I promise! Recently, I decided to leave New York City for Paris on a full-time basis. This month's insider is a recent fashion school grad who has done internships for some of the crême de la crême of fashion brands. She has worked with top luxury brands LANVIN and most recently, Christian Dior. 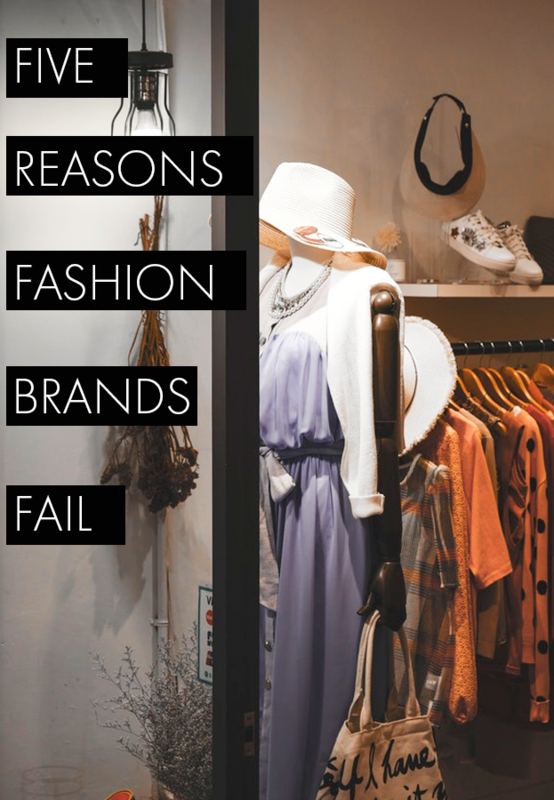 A Fashion Insider's View Of Celebrity Clothing Lines! There are a handful of celebrities that have broken the mold in the fashion world. Victoria Beckham, the Olsen twins & Gwen Stefanie have done due diligence to legitimize their presence in the fashion game. These women have taken a hand on approach towards all aspects of developing their collections. Mrs. Beckham is known to conceptualize and tailor her own pieces while, the Olsen sisters are presently involved in various mediums of product development. Gwen Stefani has taken her interest in culture and created an innovative composition of clothing inspired by Indian, Japanese & Jamaican culture. Last year, after spending some time in Paris, I became inspired. I observed how people dressed and was in awe of their daily style that seemed so effortless yet chic. Many of the looks that they were able to achieve were relatively simple with a few basic wardrobe staples. Soon after my return to New York, my experience in Paris fostered the creation of the blog series "Follow La Parisienne". It is an episodic series that is based upon the fundamentals of Parisian style. As the birthplace of fashion, these principles are "forever vogue". The "Follow La Parisienne" series will provide insight, tips and tricks on how to achieve classic, timeless looks. For more tips and style information, subscribe via e-mail below for weekly updates. You won't want to miss it!